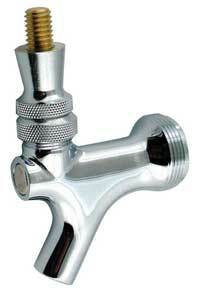 All ABECO Sanke Taps are NSF listed. 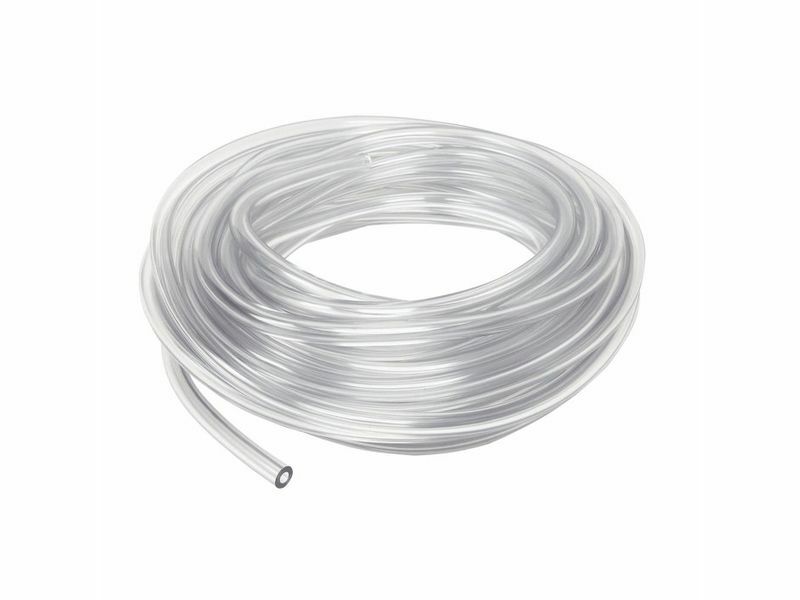 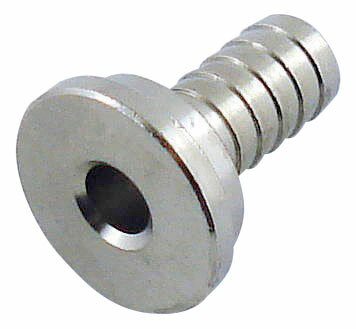 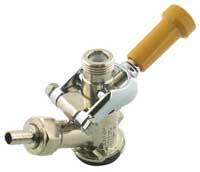 They have a durable nickel plated forged brass body to provide years of trouble-free service. 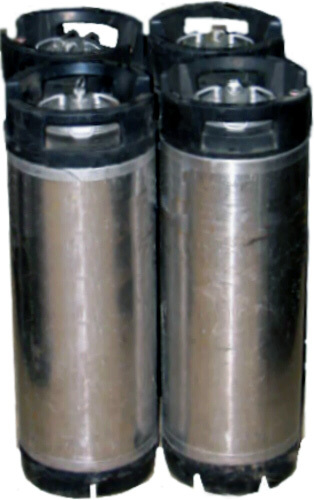 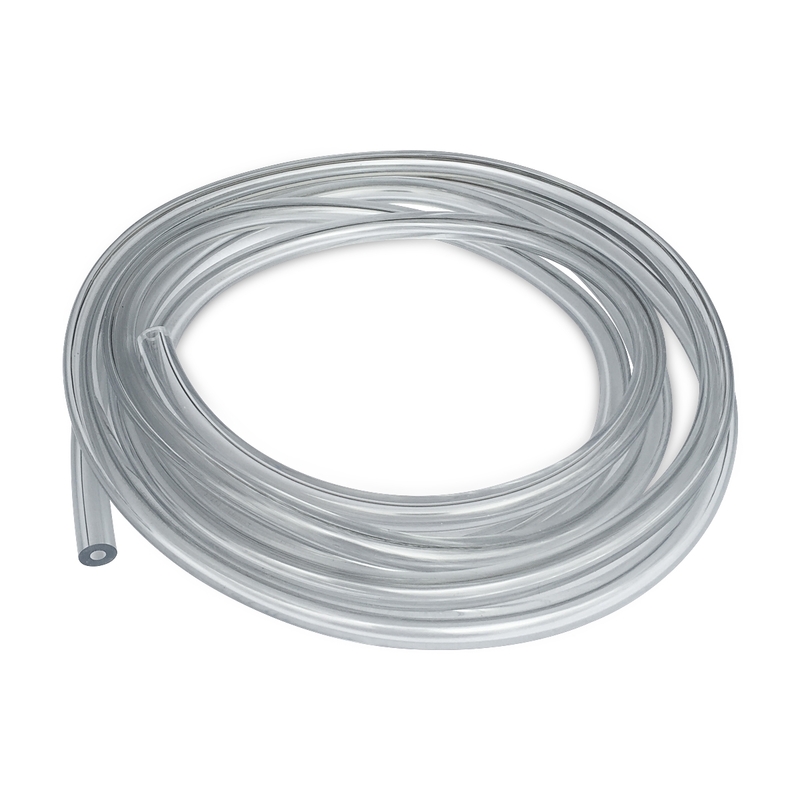 The "shorty-handle" on the white and gold taps allows easy installation on all Sanke Kegs. 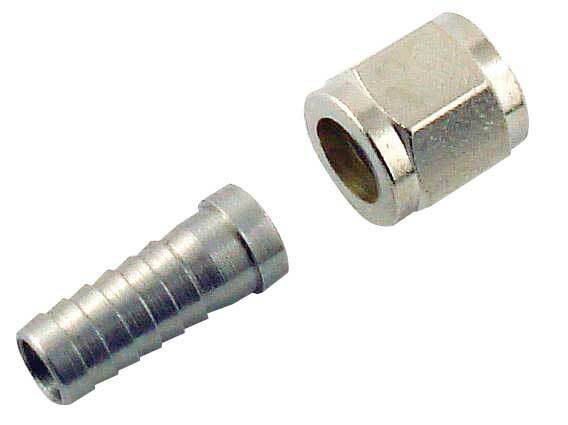 These are high quality couplers at an affordable price.